For those who are willing to take a break from watching musical disasters in the form of televised documentaries, there is plenty to catch in the real world in this week of live music. Then again, it's pretty tough to look away from the train wrecks that are Surviving R. Kelly series and both Fyre Festival docs — one on Netflix and the other on Hulu. Perhaps these shows will be a nice palate cleanser, showcasing artists performing music the way it was intended — with limited-to-no controversy and the utmost professionalism. Yes, you'll probably remember her from the '90s VH1 smash hit "One of Us," but the one thing that has made Joan Osborne's career is her killer set of pipes. 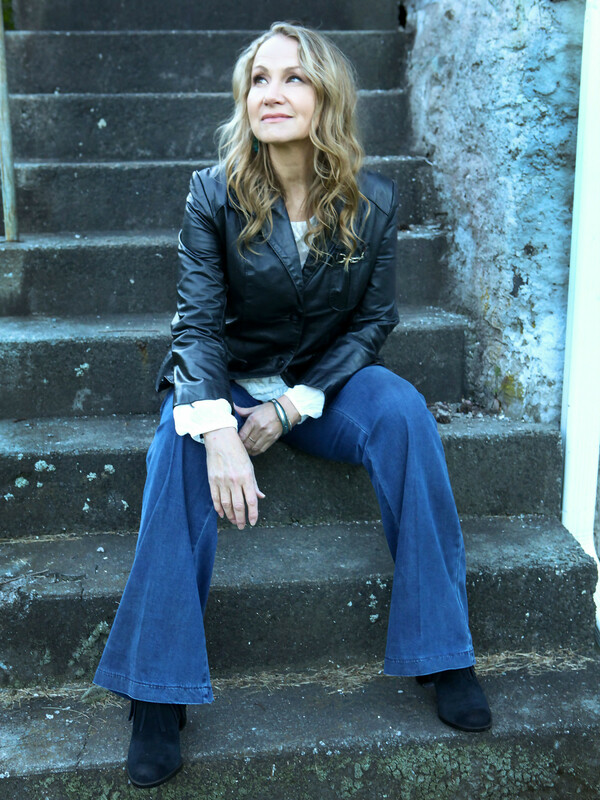 She's on the road, showcasing her critically acclaimed "Joan Osborne Sings the Songs of Bob Dylan" series she garnered critical acclaim for in New York City in 2016. That might seem like a weird dichotomy with Dylan known for his gravelly voice, but if anyone can shed new light on classics like "Tangled Up in Blue," or "Highway 61 Revisited," it's the Grammy Award-nominated, multi-platinum selling artist. 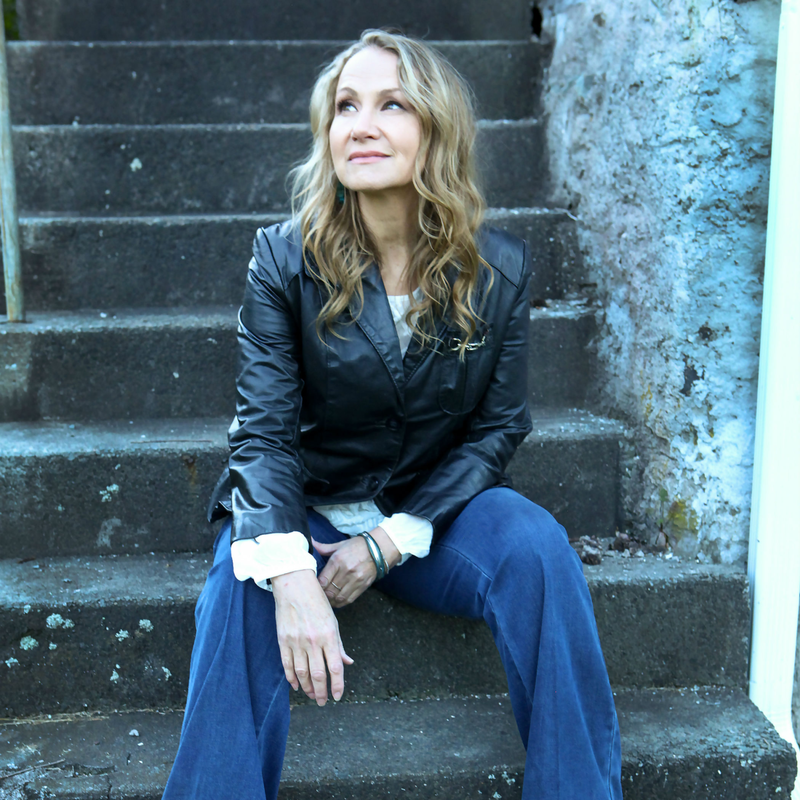 Joan Osborne sings the best songs of Bob Dylan at Heights Theater, located at 339 W 19th St., on Friday, February 1. Sherita Perez opens. Tickets start at $24 plus a $6 service charge. Doors open at 7 pm. 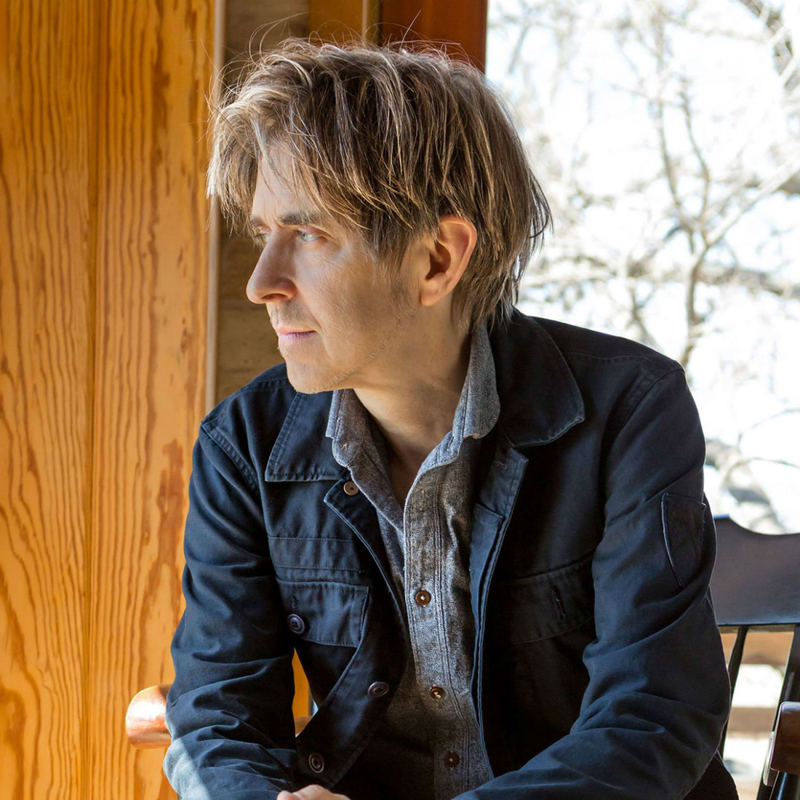 Fans of guitar riffage will be drawn to the Eric Johnson Electric Band at House of Blues on Friday. Widely considered one of the best guitarists on the planet, Johnson spent his early years as a session musician for songwriters such as Cat Stevens and Carole King before striking a chord with audiences for his intricate fretwork in the early '90s, especially on the 1990 platinum album, Via Musicom, which earned him a Grammy award. Anyone who is a devotee to the six-string or just admires those with technical fortitude on the axe, this is a must-see show. 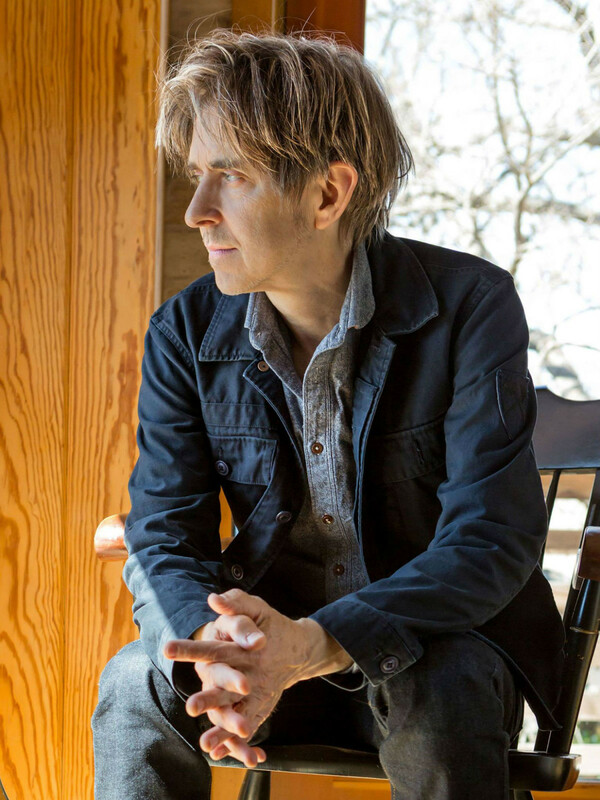 Eric Johnson Electric Band delivers the riffs to House of Blues, located at 1204 Caroline St., on Friday, February 1. Filmore opens. Tickets start at $25 plus fees. Doors open at 7:00 pm. Alternative pop chanteuse Rachael Yamagata make songs perfect for late nights after the chaos of the nightclub or for lazy Sunday afternoons. Her ethereal hushed voice has won her fans, including Ryan Adams, Conor Oberst, and Rhett Miller of the Old '97s. Based on that list alone, it's no wonder her work is critically acclaimed, including her new EP, Porch Songs. Fans of quieter, soul-bearing pop music will find something to love here. 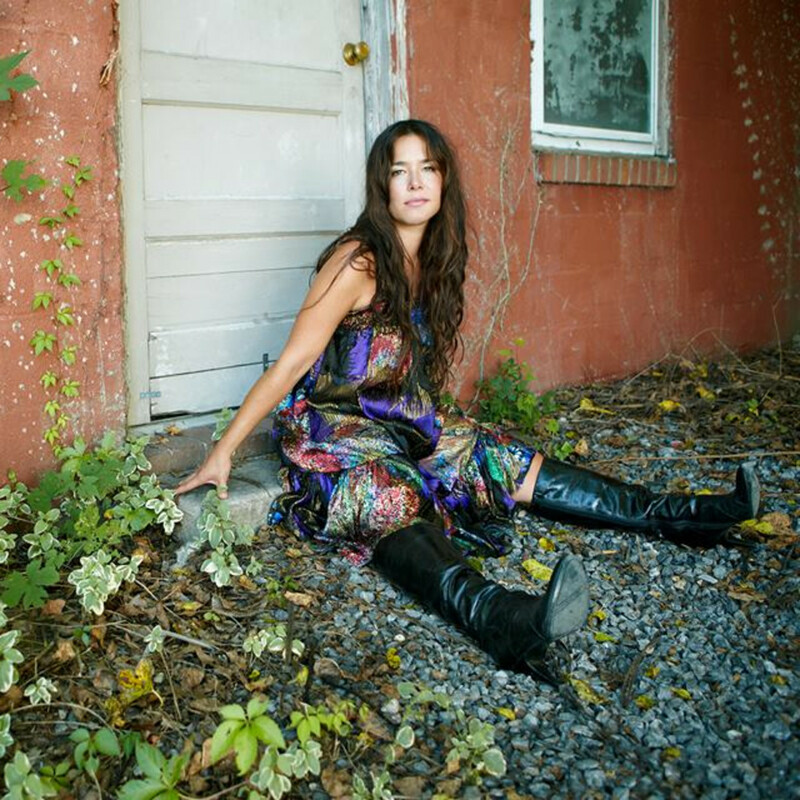 Rachel Yamagata is at White Oak Music Hall, located at 2915 North Main St., on Friday, February 1. Radnor and Lee opens. Tickets start at $25 plus fees. Doors open at 8 pm. It's hard to overstate the importance of Bauhaus in the annals of music history. Named after the German art school, Bauhaus formed in the fertile post-punk years of the late-'70s in Northampton, UK. The original line-up only lasted five years, but their impact was huge, influencing countless goth, new wave, and industrial acts through their most well known songs, "Bela Legosi's Dead" and "The Passion of Lovers." 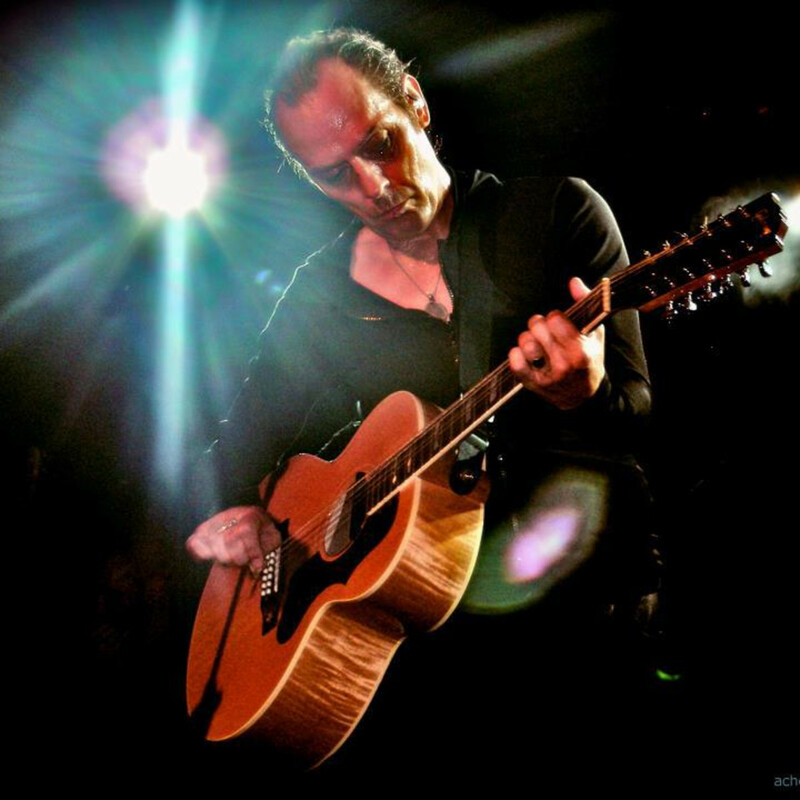 Inter-band discord ultimately led to their demise, but they've lived on with lead singer Peter Murphy and bassist David J touring their songs. Without them, there would be no Nine Inch Nails, Marilyn Manson, Smashing Pumpkins, and countless other beloved rock acts. Consider this show a musical history lesson of the highest order. 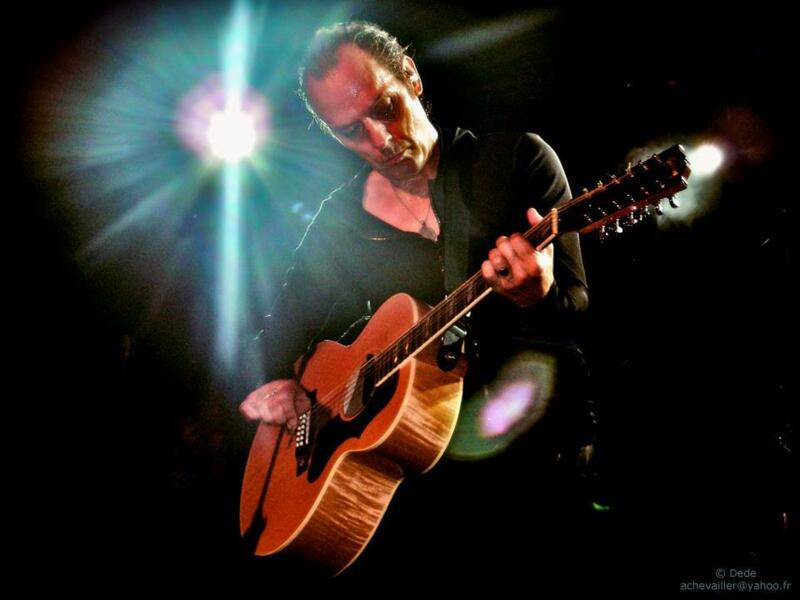 Peter Murphy and David J of Bauhaus are at White Oak Music Hall, located at 2915 North Main St., on Saturday, February 2. Tickets start at $35 plus fees. Doors open at 8 pm. 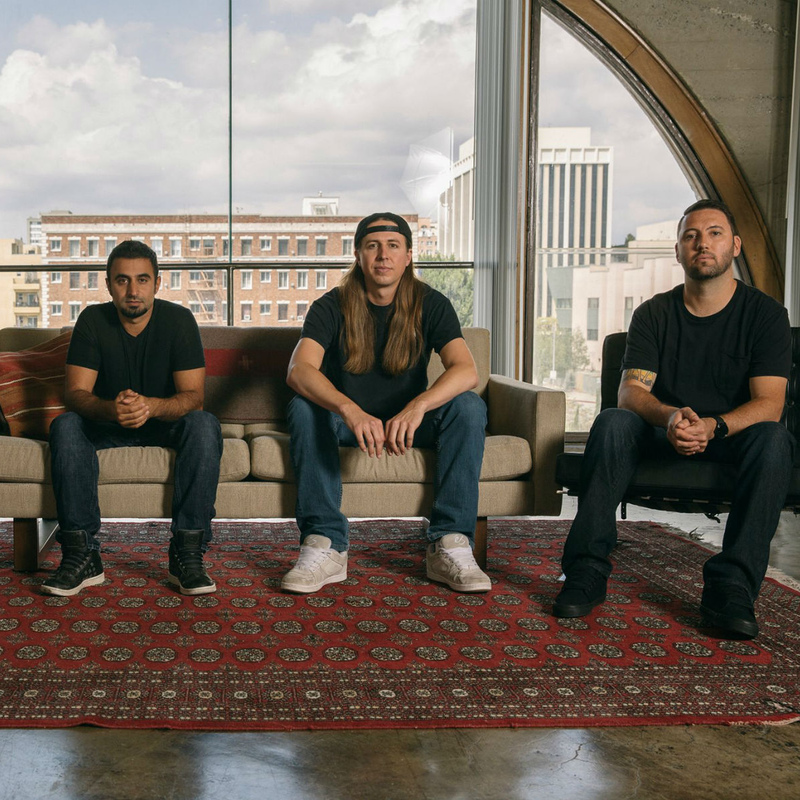 For those who still bust out those Sublime albums on the regular, Rebelution is here to fill in the hole in your Bradley Nowell missing heart. The California band has recently built an audience looking for easy-going roots rock that goes well with herbal refreshment, topping the Billboard Top 200 with their Live at Red Rocks album in 2016. They followed up that hit with their latest, Free Rein. 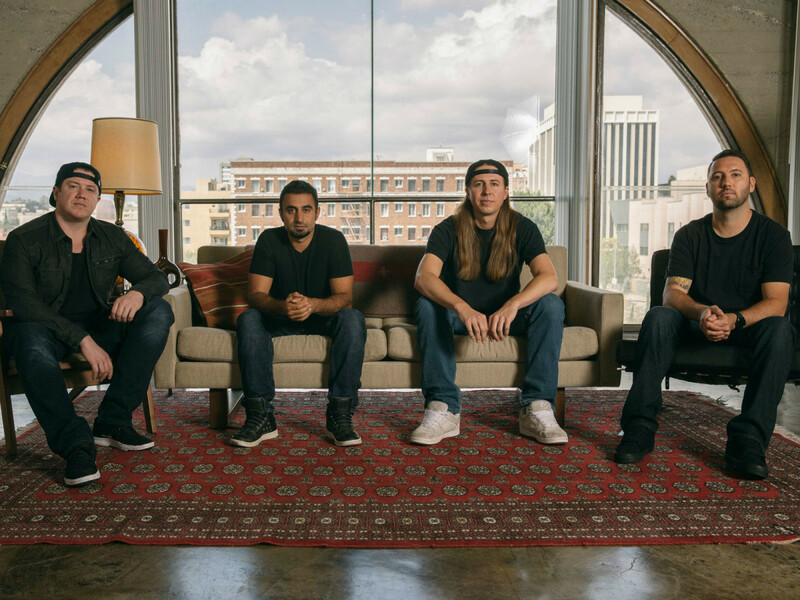 Rebelution play Revention Music Center, located at 520 Texas Ave., on Saturday, February 2. Tickets start at $29.50 plus fees. Doors open at 8 pm. Check out one of the city's best new venues — The Rustic — when it hosts '90s Night with DJ Gracie Chavez on Saturday night, playing your fave hits from the decade of plaid flannel, wallet-chains, and baggy jeans. The best part? It's free. 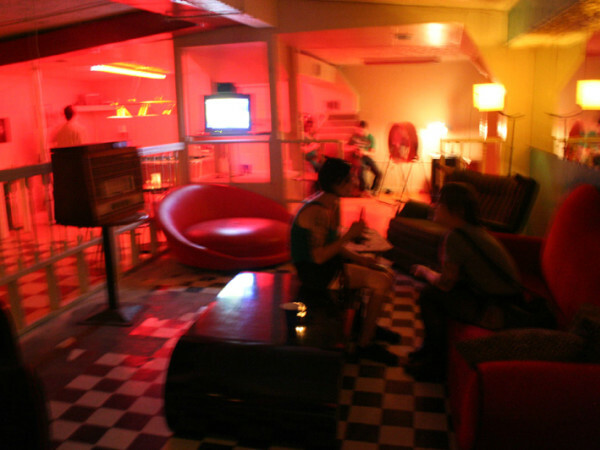 ‘90s Night featuring DJ Gracie Chavez goes down at The Rustic, located at 1836 Polk St., on Saturday, February 2. Admission is free. Show starts at 9:30 pm.